On April 27, 2018, Marvel released Avengers: Infinity War. 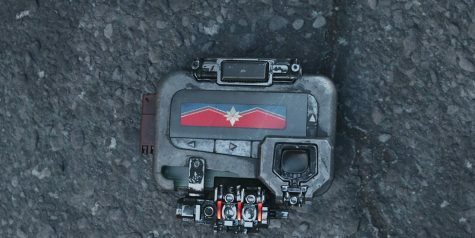 The ending of the movie shocked many people and in the post-credit scene after the movie, Nick Fury sends a message to Captain Marvel via a pager before he falls victim to the snap. This suggests that she will have a vital in defeating Thanos in the next Avengers film, which will be released in Spring 2019. Captain Marvel, Marvel Studios’ next biggest movie, will be released on March 8, 2019. 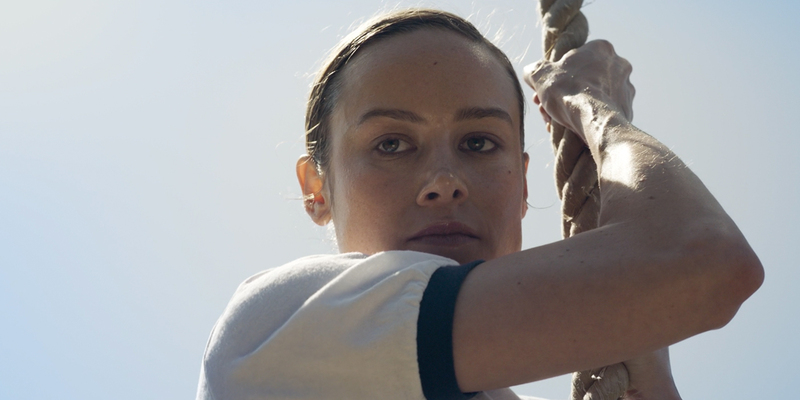 Captain Marvel, also known as Carol Danvers, will be played by award-winning actress Brie Larson. Larson is most known for her upcoming role in Captain Marvel and her performance in Room, where she has received various awards. 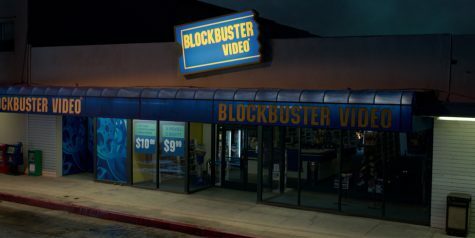 This movie will take place in the 1990’s. This is beautifully shown in the opening shot of the trailer, where Captain Marvel is falling into what used to be the biggest video rental store, Blockbuster. Another great reference to the 90’s is a shot that shows Nick Fury using a pager (top), which seems to be the same pager from the post-credit scene in Infinity War (bottom), but with less upgrades. Captain Marvel was an Airforce Pilot early in her life. 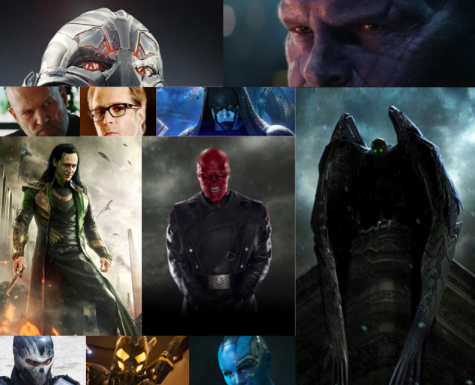 This is shown evident throughout various flashback scenes throughout Marvel Studios latest trailer. 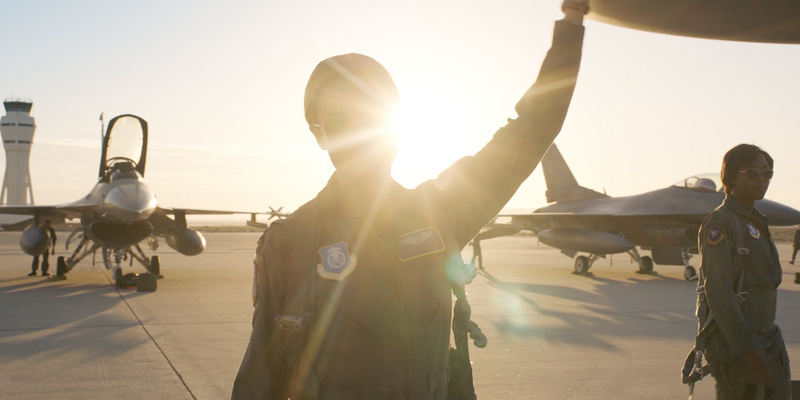 One shot shows Carol Danvers in an Air Force flight jumpsuit at an Airforce base. There are also a few scenes that show her training in the Airforce. 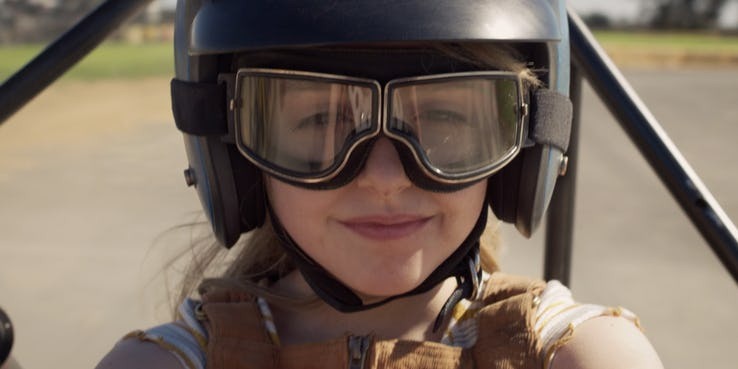 We also get to see a Carol in a kart at a very young age to being a pilot when she is older, showing the audience that she has been driven since a young age. 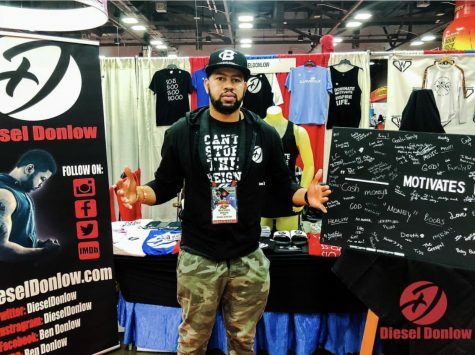 In addition to Captain Marvel, fans of the Marvel Cinematic Universe will also get to look forward to familiar cast members. In the trailer, we see a shot where Clark Gregg’s de-aged Agent Coulson is seen taking his glasses off. 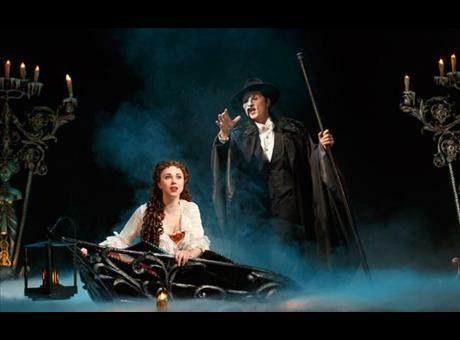 He was last seen in The Avengers (2012), but has since starred in the T.V. 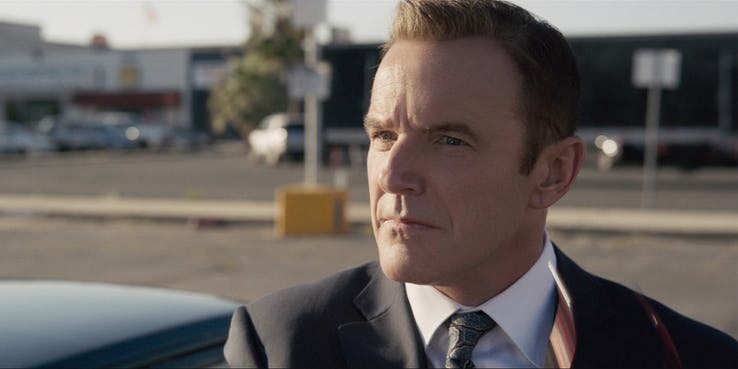 Show Agents of S.H.I.E.L.D. Another exciting addition is a younger version of Samuel Jackson’s Nick Fury, who still has his hair and eyes intact. 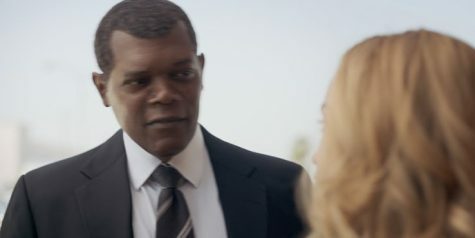 In the trailer, we see Nick Fury and Carol Danvers face to face. 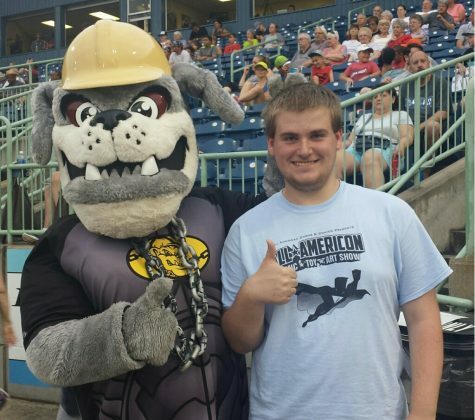 Fury says “Truth be told, I was ready to hang it up until I met you today”. This quote suggests that at one point Nick Fury was contemplating on quitting S.H.I.E.L.D., but that Captain Marvel’s encounter with him makes him decide to stay. We also get to see Carol Danvers in civilian clothes and a S.H.I.E.L.D. 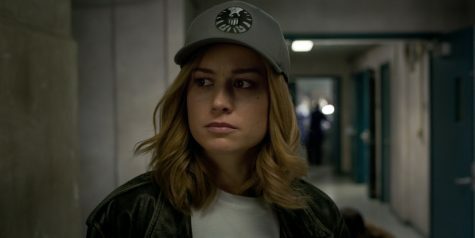 hat, which suggests that she is exploring one of S.H.I.E.L.D.’s facilities. It will be exciting to see how Danvers and Fury encounter each other and how their relationship develops in the upcoming movie. 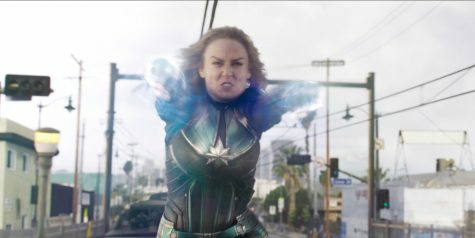 Marvel Studios decides to show some of Captain Marvel’s various powers in there latest trailer. Near the beginning of the trailer, we see a car crash followed by Captain Marvel jumping onto a Metro Train and then blasting energy out of her arms at an unseen foe. We are also shown another exciting shot where Captain Marvel is being held captive. 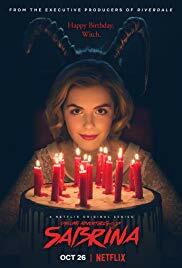 In this shot she appears to be getting brainwashed by a mysterious energy that is going into her mind. 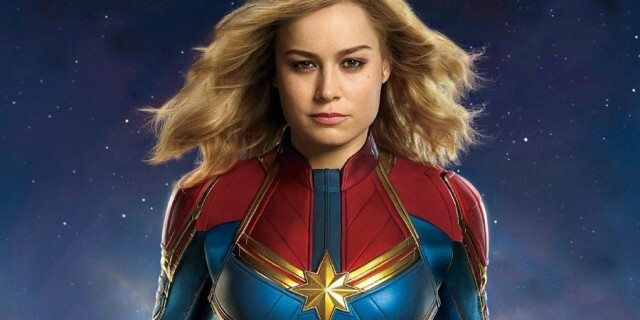 Kevin Feige, President of Marvel Studios, has stated that Captain Marvel will be the strongest character that we have ever seen in the Marvel Cinematic Universe when introduced. 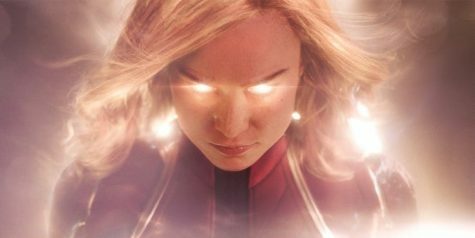 Marvel teases this during the last shot in the trailer as Captain Marvel has glowing energy surrounding her and her eyes. After the events of Avengers: Infinity War, Marvel Studios latest trailer gives fans plenty of exciting things to look forward to, such as exciting shots, returning cast members and great action scenes. Fans will definitely be on the lookout for references to other Marvel movies, and how it ties into the next Avengers film.